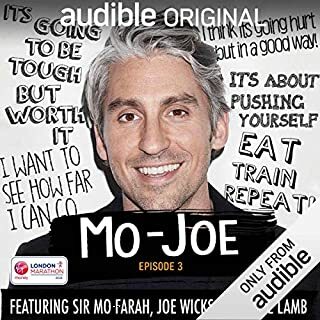 Olympic champion Sir Mo Farah and Body Coach Joe Wicks lend their advice, expertise and moral support to George Lamb as he trains for the 2018 London Marathon. This blood, sweat and tears journey follows George as he transforms from couch potato to long-distance athlete in just 17 short weeks. Packed with entertaining anecdotes and essential training tips, this series gives budding runners all the help they need when it comes to getting marathon fit. Not sure I could train without it! This is such a helpful training diary. It's given me loads of great tips on diet, running shoes and training sessions to do. I'm training to do the marathon and have really struggled with motivation to get up and do my long runs - this has really helped with that and hearing George going through the same thing makes me feel less alone! I listen to this whilst running to work which is a really good distraction, the only problem is I wish it came out more than once a week! The celebrity guests are really high profile and hearing their marathon stories is really encouraging and a huge motivational factor. I'd encourage anyone who is training to do a marathon to listen to this! Northanger Abbey is often overshadowed by Jane Austen's other greats such as Pride and Prejudice or Sense and Sensibility. However I think that it is some of her best work, bringing just the right amount of drama, romance and heartache into a brilliant story. The cast is absolutely fantastic, with once again the amazing Emma Thompson perfectly capturing Austen's dry sense of humour and wit within the text. Ella Purnell really brings to life the innocence and naivety of Catherine and Jeremy Irvine makes Henry a lovable bachelor. 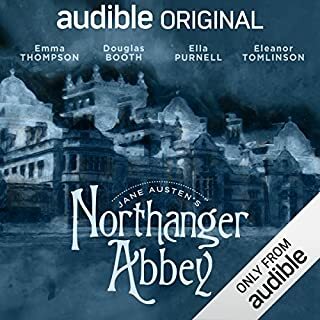 I'd highly recommend this to anyone, it's a really enjoyable listen with a great cast to match. It's the summer of 1965, and the streets of Queens, New York, shimmer in a heat wave. One July morning, Ruth Malone wakes to find a bedroom window wide open and her two young children missing. After a desperate search, the police make a horrifying discovery. 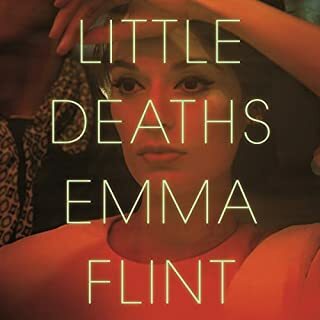 Noting Ruth's perfectly made-up face and provocative clothing, the empty liquor bottles and love letters that litter her apartment, the detectives leap to convenient conclusions, fuelled by neighbourhood gossip and speculation. A gripping listen from start to finish! 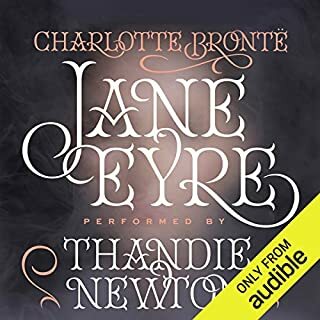 This was a really great listen that kept me gripped all the way to the end! The contrast between Ruth being heartbroken for her children's deaths set against the prejudice and misogynist opinions of the police force is done really well and makes you realise the struggle women had (and often still do) back in the 60's for being independent, wearing certain outfits or having relationships with men out of wedlock. We are told right at the beginning that Ruth went to prison for deaths of her children and therefore the books focus is about how the police came to convict her. I think the real questions this book makes you ask if what was Ruth really on trial for in the end? The murder of her children or her behaviour as a woman deemed inappropriate by a world run by men. It was such a fascinating listen and the dual narration of the book between Ruth and the Journalist covering the story worked perfectly. I would highly recommend! 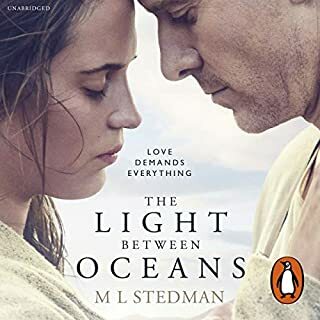 The Light Between Oceans is a heartbreaking story that captivates you from the very beginning. You really want to believe that Tom, who has been through so much in the war, will find happiness again and it seems that way when he meets the lovable Izzy. However when he is faced with the most difficult decision of his life, to do the right thing or to protect the only person he has ever loved, you know that soon tragedy and heartbreak will be upon them. This story stays with you long after the final chapter, making you question the fine lines between wrong and right and how so much can influence what you decide. This is such a captivating listen and I would certainly recommend this to anyone!